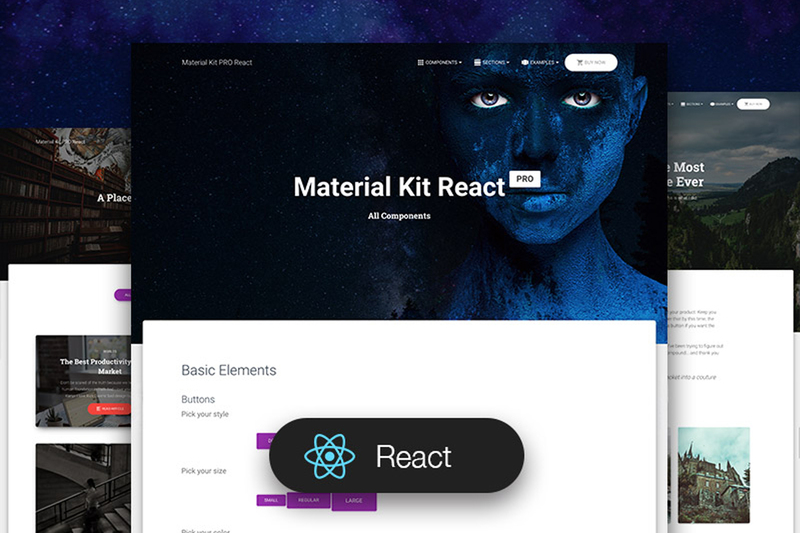 "Start Your Development With A Badass Material-UI React Kit inspired by Material Design. If you like Google's Material Design, you will love this kit! It features a huge number of components built to fit together and look amazing.